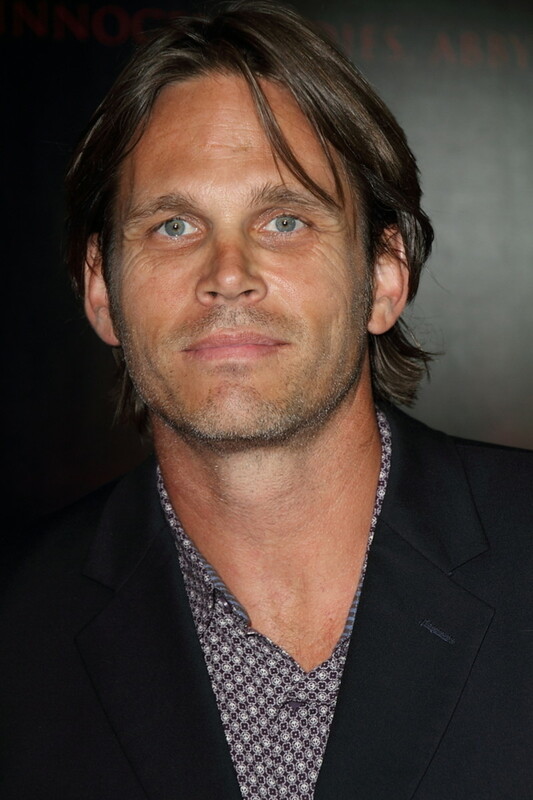 Former As the World Turns and Sons of Anarchy star Chris Browning (ex-David Allen, ATWT) has joined the cast of the upcoming CBS superhero series Supergirl. According to EW, Browning will portray the DC Comics villain Ben Krull (aka Reactron). 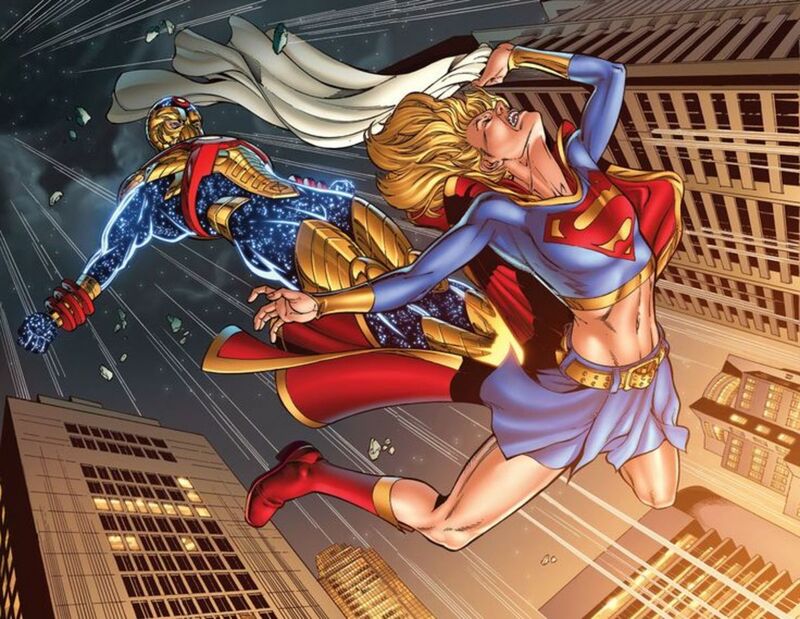 Reactron, who wears an armored suit powered by nuclear energy, arrives in National City to get revenge on Superman by killing his cousin Supergirl. Reportedly, Browning will first pop up in the third episode. Rihanna Confesses to Oprah: “I Think [Chris Brown] Was The Love of My Life"